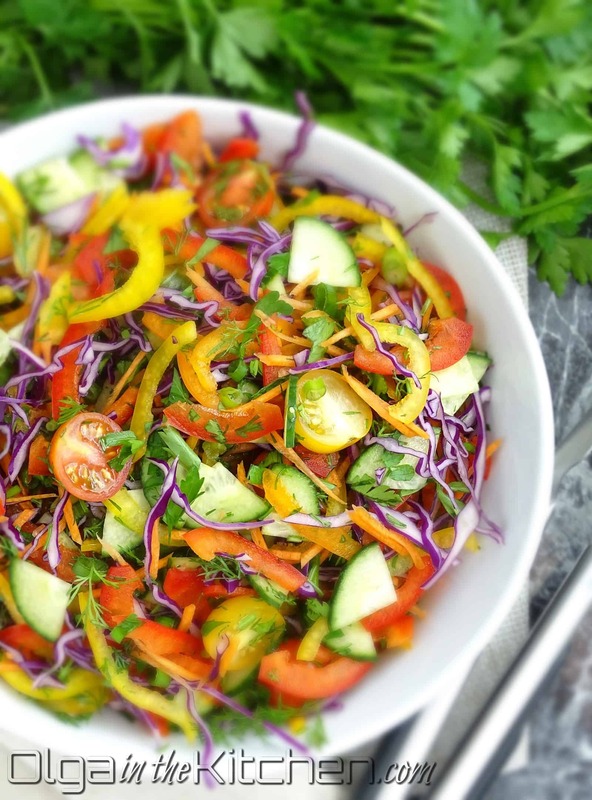 All-Veggie Salad: healthy, colorful, full of flavor and vitamins. All your favorite vegetables in one bowl. 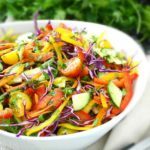 This salad is great to make the day ahead, marinate hours ahead and serve hours later for your guests. Last summer I had few unexpected guests over, and I did not have any salad on hand to go with the potato wedges and grilled meat. So I grabbed a little bit of everything from the vegetables section in my refrigerator. 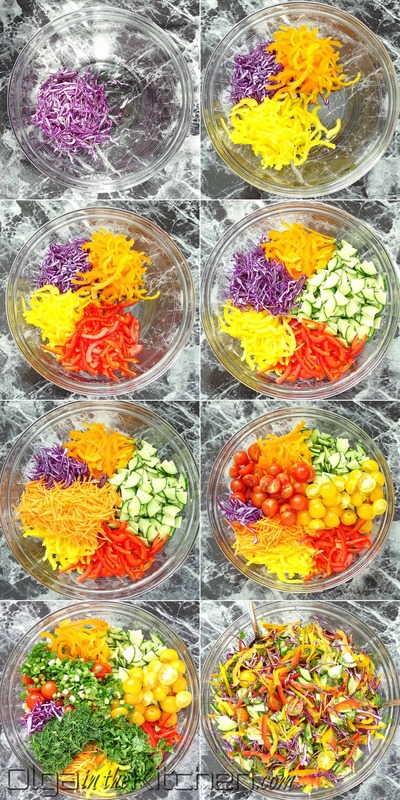 Chopped, shredded, added some liquids and I got this colorful, delicious ‘wow’ salad. 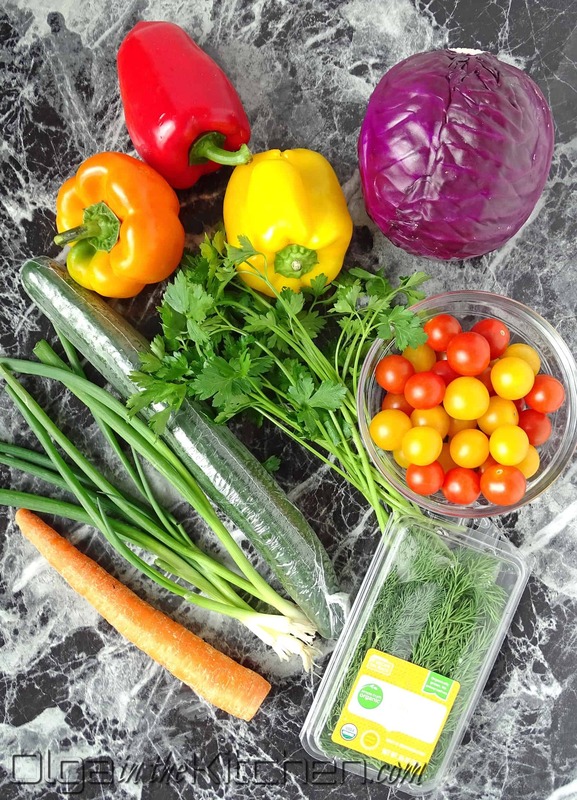 Now you understand, why it’s such a beautiful thing to have vegetables in your refrigerator all the time. 1. Into a large bowl, shred 1 cup red cabbage onto a benriner mandolin (you can measure in a measuring cup). Cut 1 large yellow bell pepper into 8 wedges and then shred onto a benriner mandolin. Repeat for 1 large orange bell pepper and 1 large red bell pepper. Cut 1 English cucumber into half, then into quarter and slice onto a benriner mandolin. Peel, wash, paper towel pat dry and grate 1 medium carrot onto a julienne slicer. Halve 10 oz red/yellow cherry tomatoes by cutting each tomato into half with a knife. Chop 5 green onions, 10 parsley stems (about 1/2 cup) and finely chop 1 pack dill. 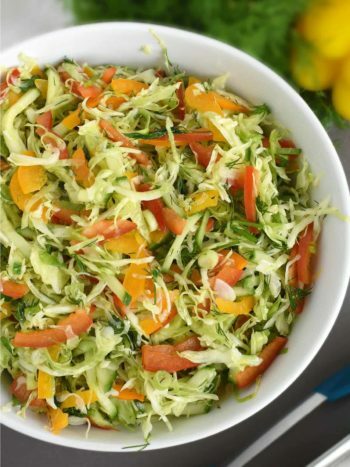 Gently mix all vegetables with 2 spoons. 2. 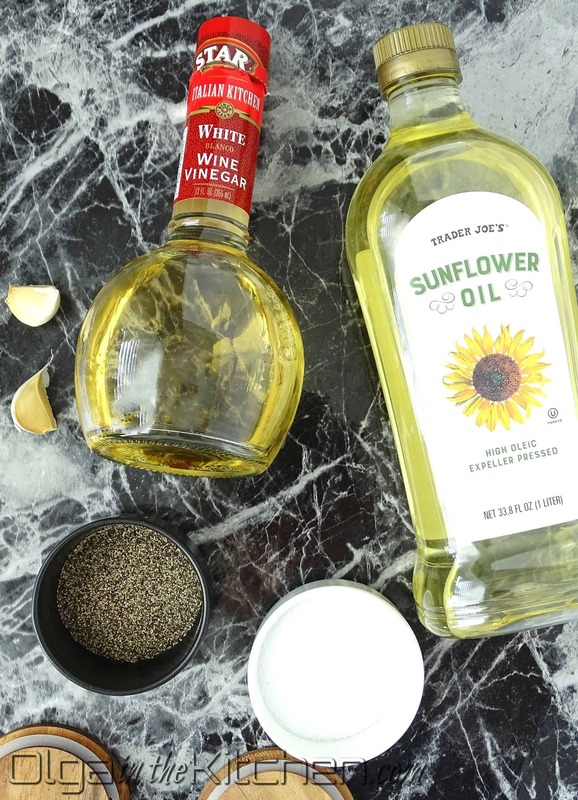 In a small bowl, combine 4 tbsps sunflower oil, 2 tbsps white wine vinegar, 1 tsp table salt, 1/4 tsp ground black pepper and peel/press 2 garlic cloves into the liquid. Whisk the dressing and pour over the salad. Gently stir in the dressing into the salad just until mixed in. 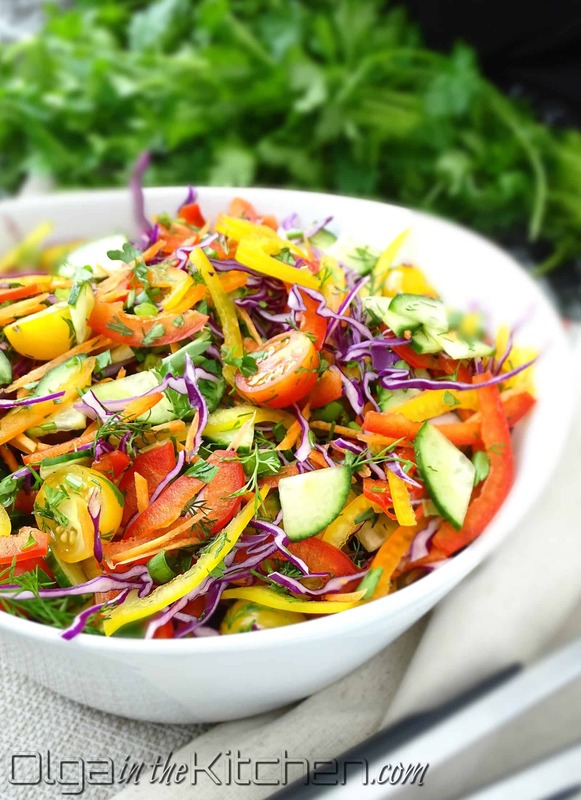 Refrigerate the salad for at least 2 hours to give it time to absorb the dressing. Taste before serving as it might need more salt; tomatoes and cabbage tend to really eat the salt if not eaten right away. Enjoy!! 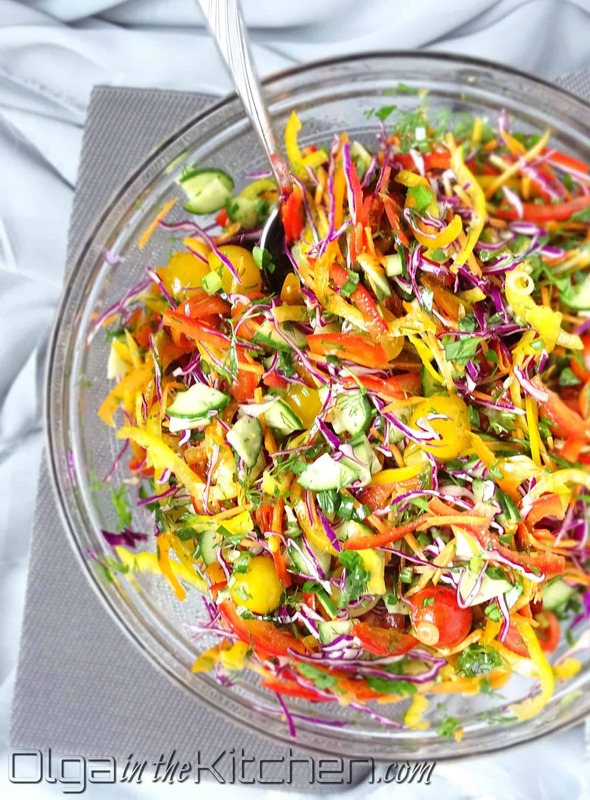 All-Veggie Salad: healthy, colorful, full of flavor and vitamins. 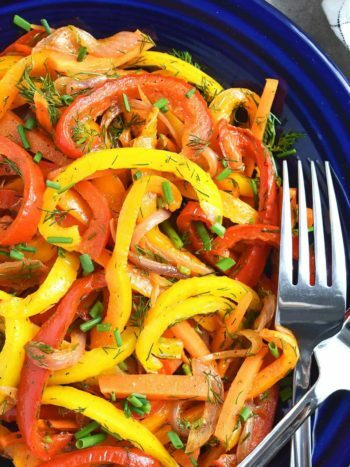 All your favorite vegetables in one bowl. Into a large bowl, shred 1 cup red cabbage onto a benriner mandolin (you can measure in a measuring cup). Cut 1 large yellow bell pepper into 8 wedges and then shred onto a benriner mandolin. Repeat for 1 large orange bell pepper and 1 large red bell pepper. Cut 1 English cucumber into half, then into quarter and slice onto a benriner mandolin. Peel, wash, paper towel pat dry and grate 1 medium carrot onto a julienne slicer. Halve 10 oz red/yellow cherry tomatoes by cutting each tomato into half with a knife. Chop 5 green onions, 10 parsley stems (about 1/2 cup) and finely chop 1 pack dill. 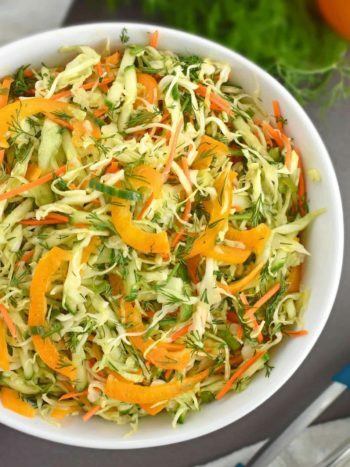 Gently mix all vegetables with 2 spoons. 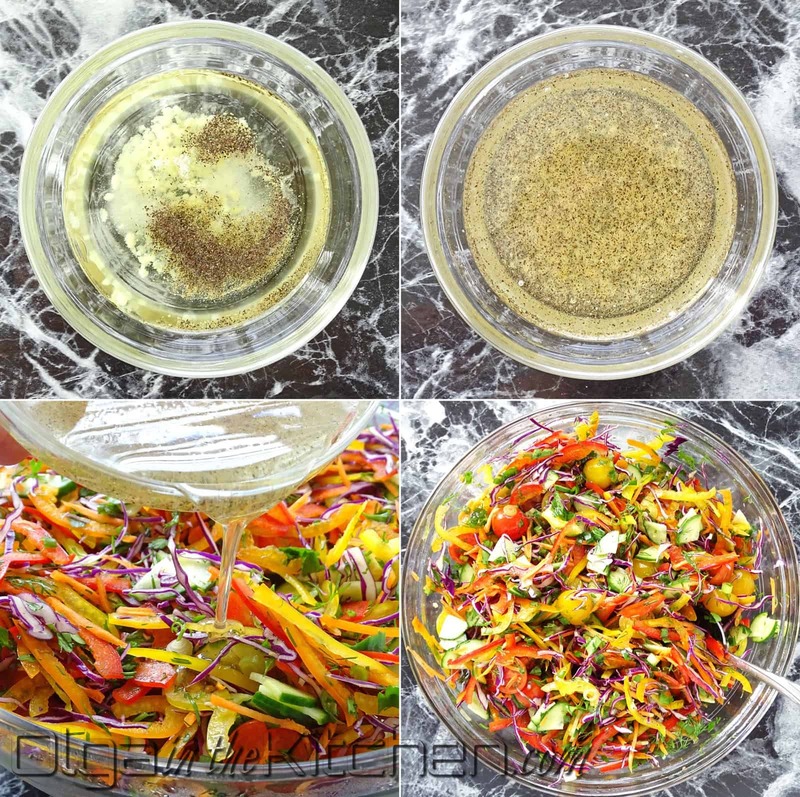 To make the dressing: In a small bowl, combine 4 tbsps sunflower oil, 2 tbsps white wine vinegar, 1 tsp table salt, 1/4 tsp ground black pepper and peel/press 2 garlic cloves into the liquid. Whisk the dressing and pour over the salad. Gently stir in the dressing into the salad just until mixed in. 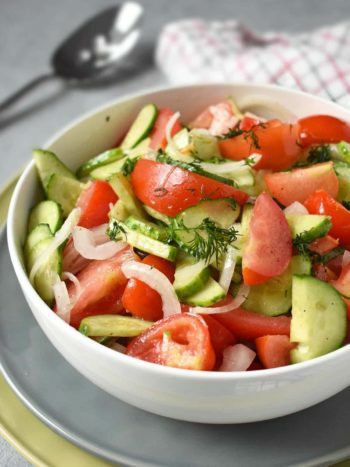 Refrigerate the salad for at least 2 hours to give it time to absorb the dressing. Taste before serving as it might need more salt; tomatoes and cabbage tend to really eat the salt if not eaten right away. Enjoy!! Oh this salad!! I have no words to express how tasty it is. All these healthy veggies (my favorite veggies). It was a huge kick at my party last night. Everyone kept asking for the recipe. Thank you for making my guests happy? 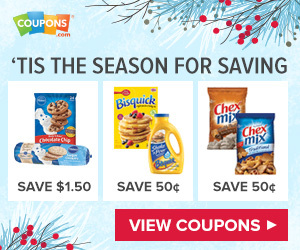 I look forward to more of your yummy recipes. ?